Arcoroc Grands Chef Moon Large Flat Plate. 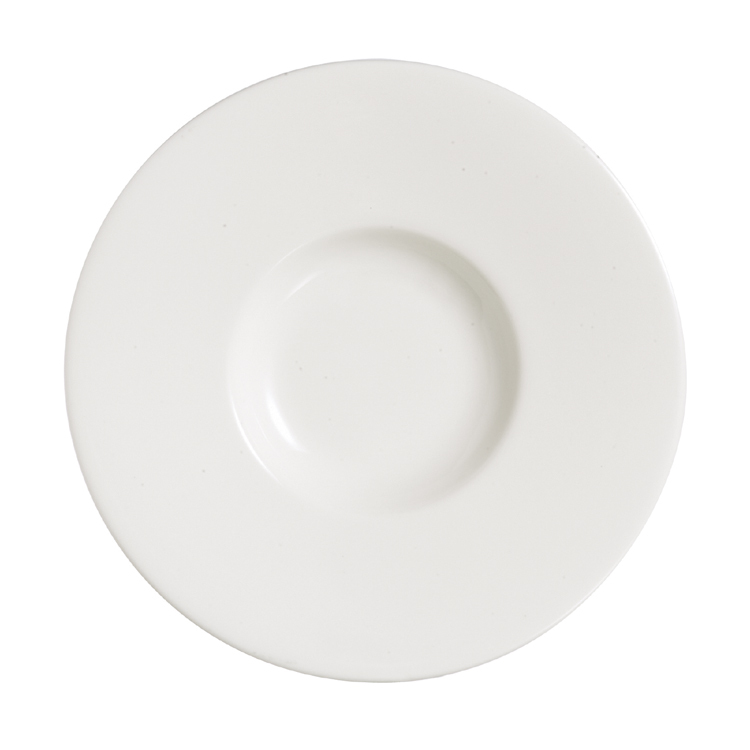 The moon plate makes it mark by harmoniously blending its ultra-flat lines and your high-end dishes. Its shallow well shines the spotlight on the details of your creations, placed in the centre of an elegant wide plate.